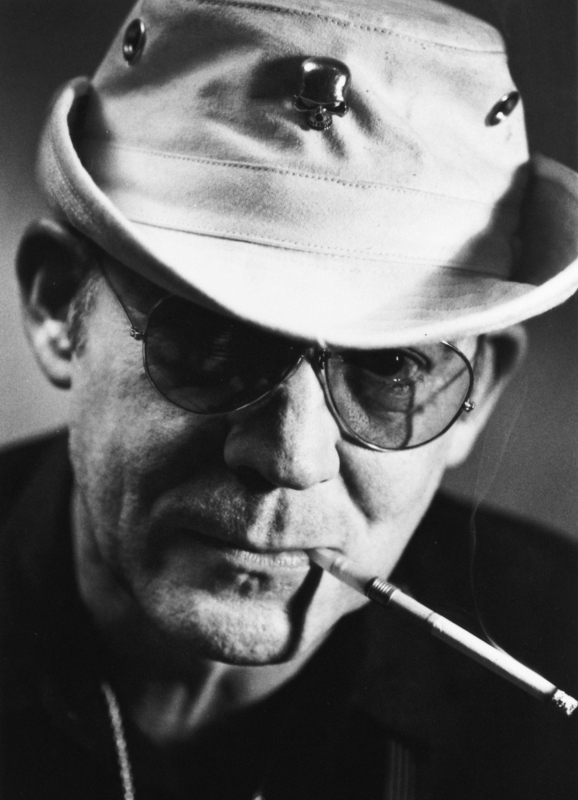 From the bestselling author of Fear and Loathing in Las Vegas, the legendary Hunter S. Thompson’s second volume of the “Gonzo Papers” is back. Generation of Swine collects hundreds of columns from the infamous journalist’s 1980s tenure at the San Francisco Examiner. Here, against a backdrop of late-night tattoo sessions and soldier-of-fortune trade shows, Dr. Thompson is at his apocalyptic best―covering emblematic events such as the 1987-88 presidential campaign, with Vice President George Bush, Sr., fighting for his life against Republican competitors like Alexander Haig, Pat Buchanan, and Pat Robertson; detailing the GOP's obsession with drugs and drug abuse; while at the same time capturing momentous social phenomena as they occurred, like the rise of cable, satellite TV, and CNN―24 hours of mainline news. 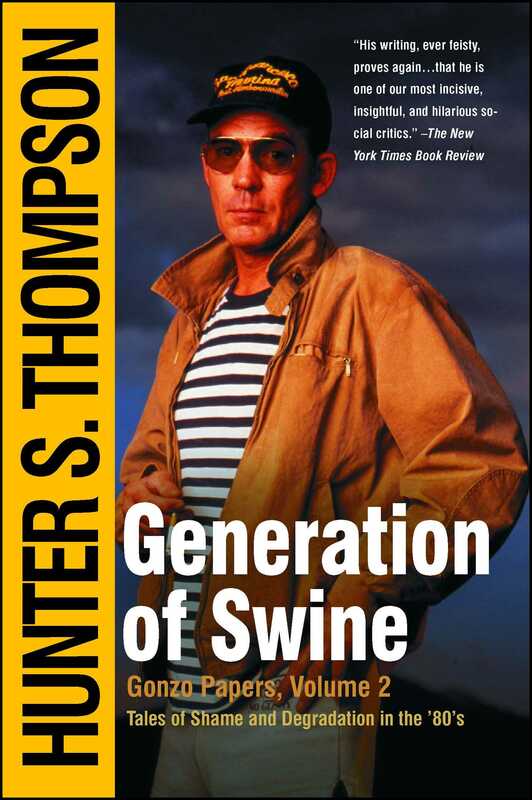 Showcasing his inimitable talent for social and political analysis, Generation of Swine is vintage Thompson―eerily prescient, incisive, and enduring. The New York Times Book Review His writing, ever feisty, proves again...that he is one of our most incisive, insightful, and hilarious social critics. The Detroit News Thompson's style is still as sharp as it was when he pistol-whipped America into seeing the logic of his doomed, drug-induced vision in Hell's Angels and later in Fear and Loathing in Las Vegas. Houston Chronicle At his best he has the kind of trenchant, mordant wit of H. L. Mencken and Mark Twain. William F. Buckley, Jr. Indisputably a hugely important sociological phenomenon.